Samsung has reportedly received as many as 20 million pre-orders for the Galaxy S6 and S6 edge. 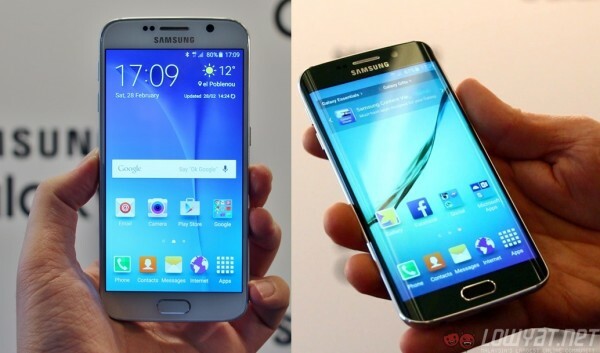 The S6 made up 15 million of the pre-orders, while the remaining five million were the dual-curved display variant, the S6 edge. If these numbers are any indication of the S6 and S6 edge’s potential success, Samsung seems to have gotten it right with its latest flagships. However, it’s worth noting that these numbers are merely pre-orders from major mobile carriers around the world. This bit of news came from a “top executive at a leading mobile carrier in Europe,” who has spoken with Korea Times. Although these pre-orders don’t necessarily translate to how well received the S6 and S6 edge are, they seem to perform much better than their predecessor, the Samsung Galaxy S5. That being said, it is still rather interesting how both of Samsung’s latest flagships managed to receive so many pre-orders considering the fact that two major sacrifices – depending on who you ask – has been made. We’re of course talking about the absence of a removable battery and a microSD card slot. Mobile carriers don’t seem to mind the lack of these two features, although the public’s mindset could be very different. 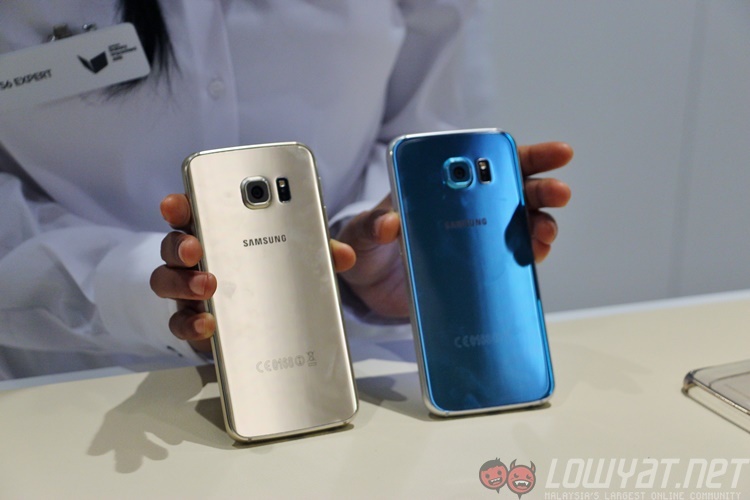 In any case, Samsung can probably breathe a sigh of relief now that the Galaxy S6 and S6 edge has received so many pre-orders. If you want to know more about the Korean giant’s latest flagships, check out our hands on of these two smartphones!